One International Finance Centre is a 39-storey Grade AAA skyscraper in Central. 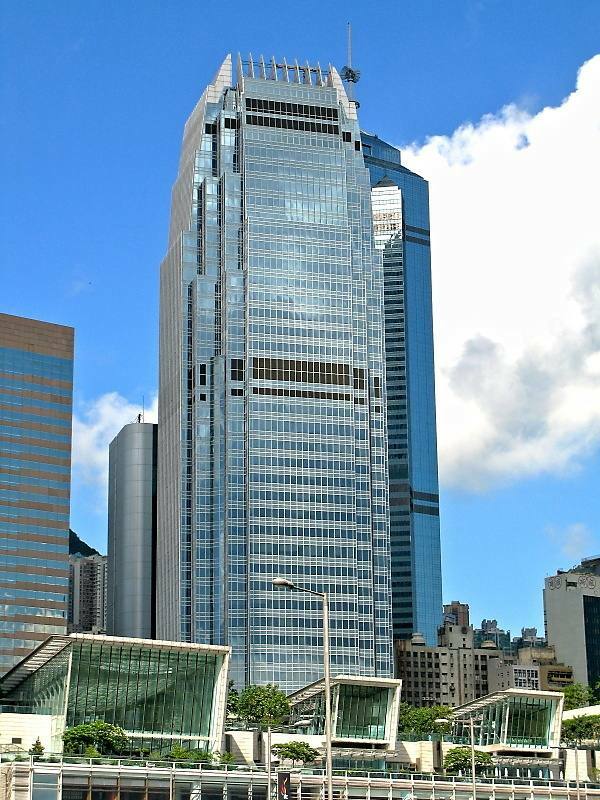 Located in Central, IFC is adjacent to numerous major office towers and prestigious retail complexes and hotels. One International Finance Centre has renowned reputation as Two International Finance Centre, which is less than 10-minute walking distance. 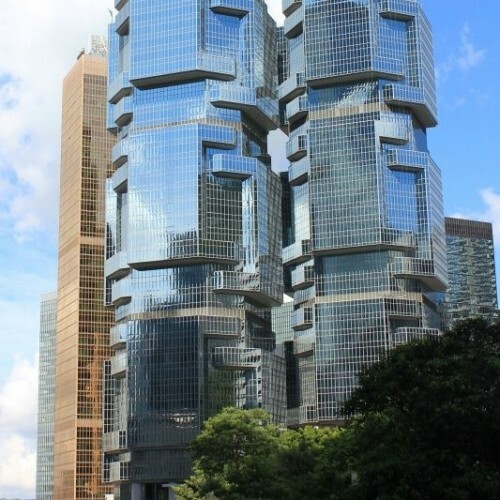 Designed by the renowned architect Cesar Pelli, the skyscrapers manifest strength and integrity. 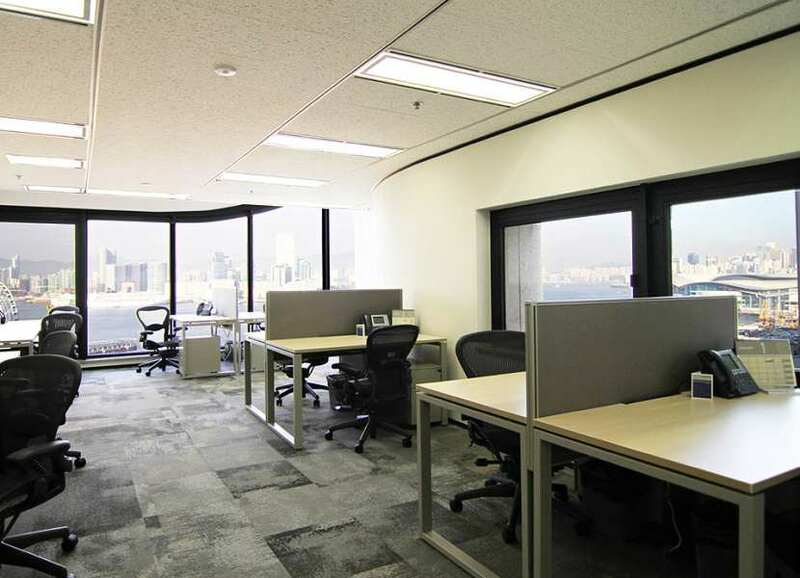 With nearly 3 million square feet of prime office space, the ifc complex accommodates thousands of people daily for both work and leisure. 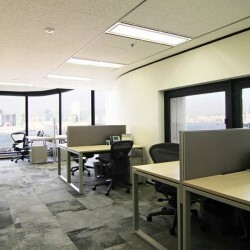 One International Finance Centre is known for its superb and well-trained management team. The team is committed to provide the tenants with the advanced technology, full security and classy serviced office facilities. IT support, secretary service and postal collection are provided. The center gives tenants a supreme address that impresses their clients. The breathtaking sea view of Victoria Harbour is unrivalled. 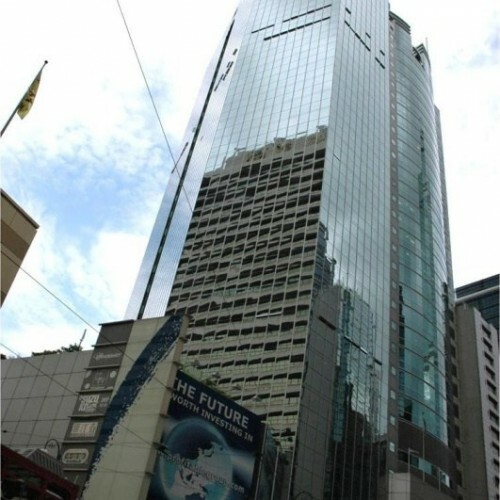 One International Finance Centre is situated right atop Central MTR Station. Bus, minibus, tram and ferry are available close by. One International Finance Centre itself has a covered car park with commodious parking space. 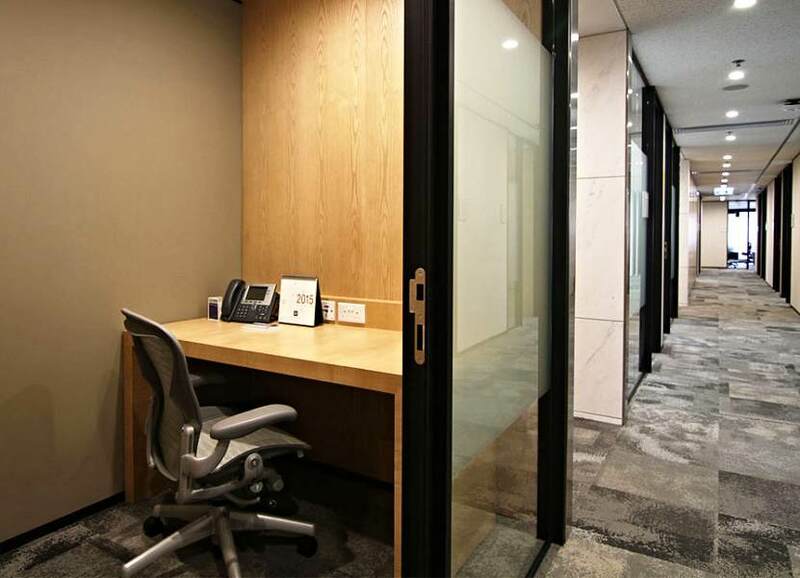 The building is located well enough to allow quick access to Hong Kong MTR Station in 10 minutes walk and the high speed Airport Express in-town check-in. 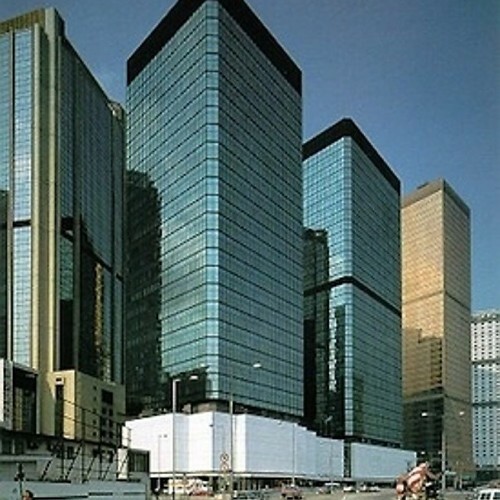 One International Finance Centre is directly connected to other core parts of Central like Exchange Square in 8 minutes, which is a reputable shopping arcade, by an elevated walkway. The elevated walkway network enables tenants to have an access to anywhere near at ease. 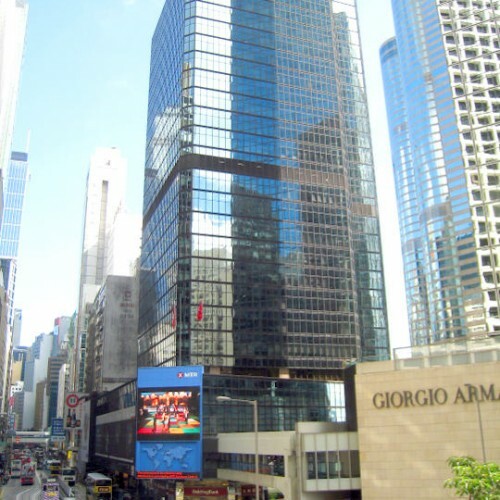 Macquarie Group Hong Kong and Banca Monte dei Paschi di Siena, S.P.A. are the tenants of One International Finance Centre. The serviced office suited here offers superb serviced office facilities with high-quality furnishings, state-of-the-art meeting and conference rooms, stylish breakout areas, and business support services supported by well-trained professional teams. With flexible lease terms, your business is positioned to succeed.